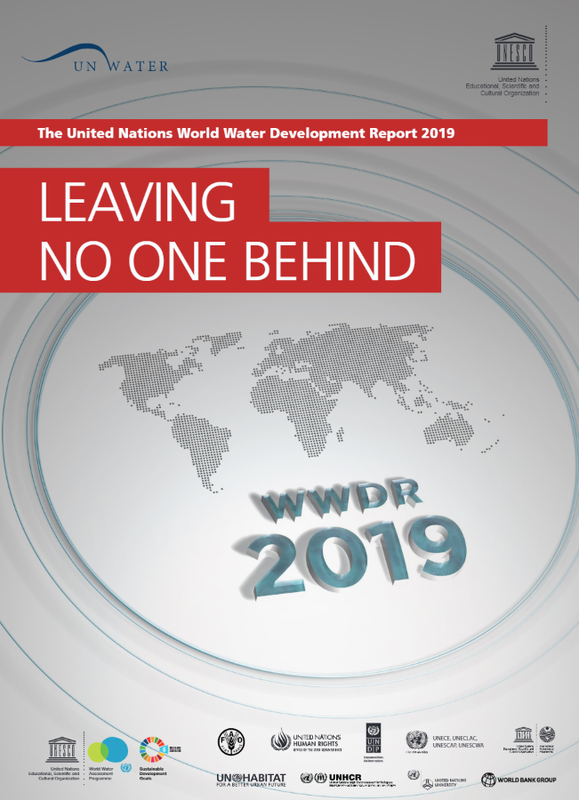 On 19 March 2019, the World Water Assessment Programme (WWAP) has launched the 2019 World Water Development Report at the Human Rights Council, at the Palais des Nations in Geneva (Switzerland). This years theme is ‘Leaving no one behind’. This new report provides insights and guidance in helping identify ‘who’ is being left behind, and describes how existing frameworks and mandates, such as the 2030 Agenda and the SDGs and human rights-based approaches, can help ‘reach the furthest first’, through improved water management. The 2030 Agenda for Sustainable Development sets a series of ambitious challenges for the global community. These Sustainable Development Goals (SDGs) include targets for access to safe drinking water and sanitation and better water management, as well as goals for addressing inequality and discrimination, including the overarching aims of ‘leaving no one behind’ and ‘reaching the furthest behind first’. The global context for this agenda may be characterized as ‘crisis is the new normal’, with political insecurity, social, economic and environmental challenges on a daunting scale. This calls for redoubled efforts and carefully selected approaches towards achieving transformative change. Billions of people currently experiences high water stress or water scarcity for at least 30 days in the year. ‘Leaving no one behind’ is at the heart of the commitment of the 2030 Agenda for Sustainable Development, which aims to allow all people in all countries to benefit from socio-economic development and to achieve the full realization of human rights. More information on the World Water Development Report can be found here.